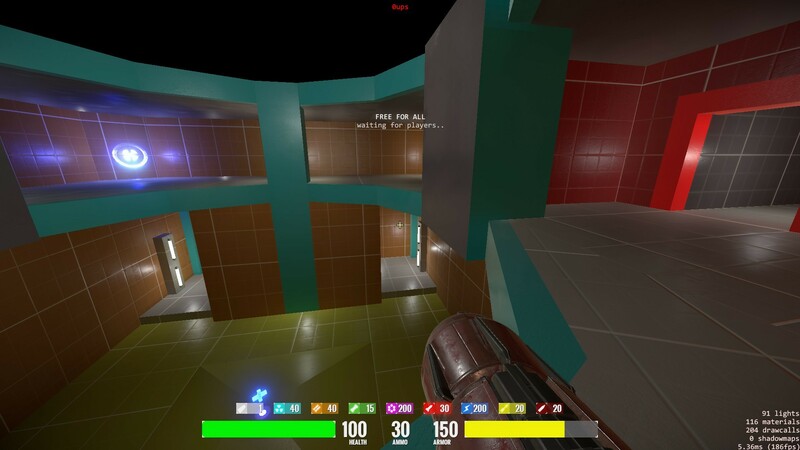 This map (QWDM3.map) was created by KovaaK with much help from Praxismo. 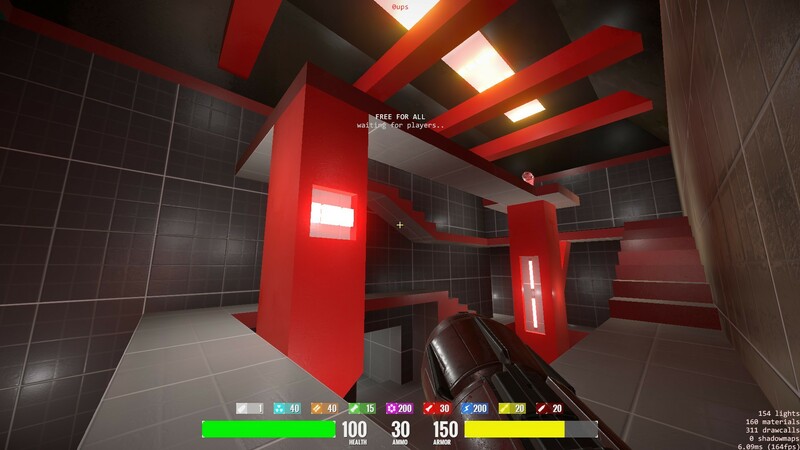 The original Quake 1 dm3.map source file was used, and it was released under GNU General Public License. 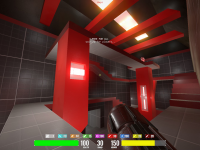 As such, this recreation of dm3 in Reflex is also released under GPL. 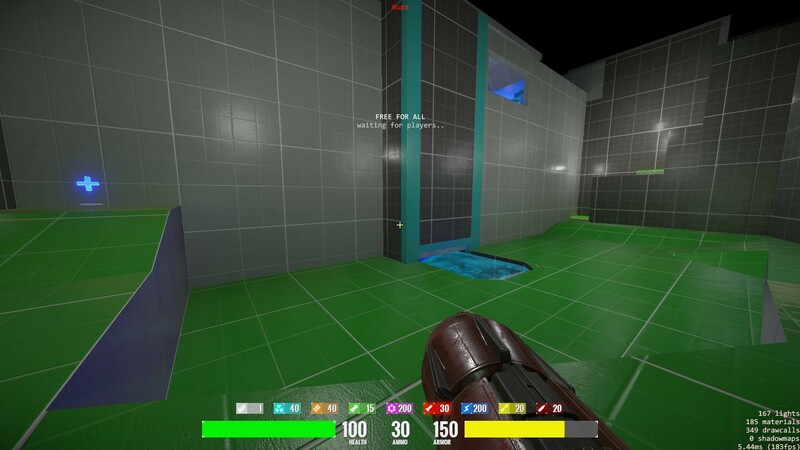 See the text file contained within the zip. 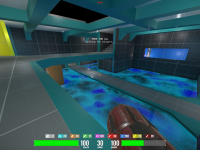 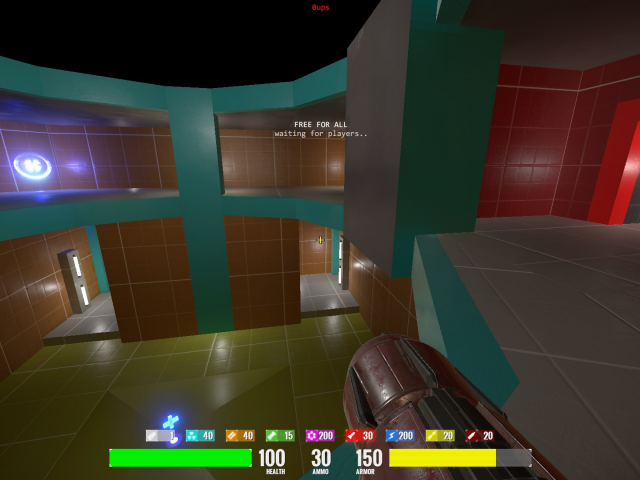 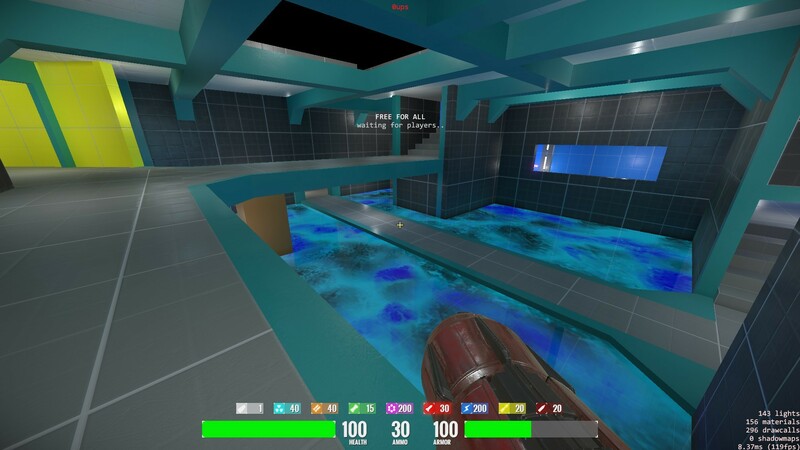 As ammos have not yet been added to Reflex, I feel that this map is not really ready for play. 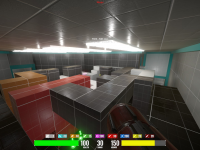 The SNG room is just a health resupply point, and the only way you can get ammo is by playing on the bridge side of the map, which is kind of weird. 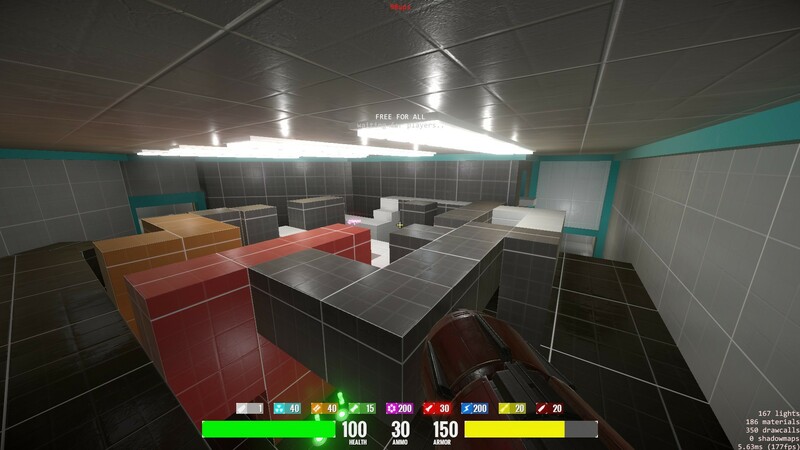 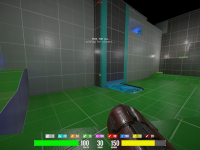 Once ammo is added to the game, I will make it a point to update this map.